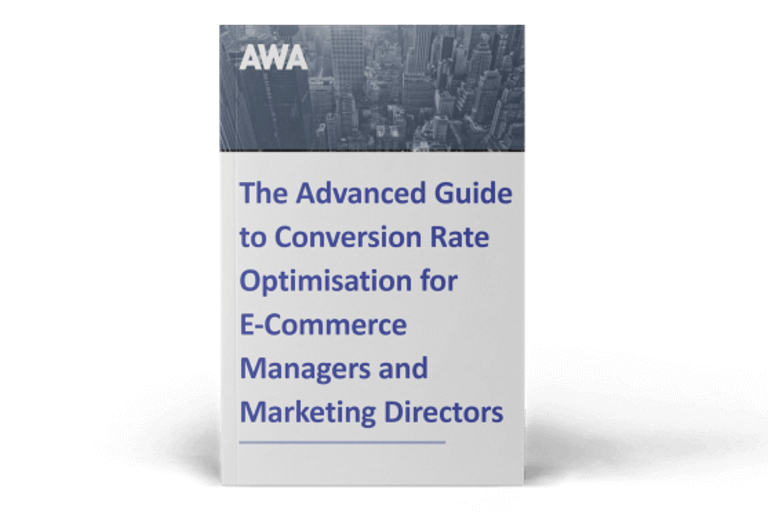 Sally Edwards, Interim Marketing Manager at AWA digital, takes a look at the latest conversion optimisation tools and industry news. This month I review a new feature from consumer testing platform UserTesting that will make it quicker and easier to get insights from videos; take a look at an exciting new tool that cuts through analytics overload; remind readers that Google Optimize is now out of beta; share news of a new platform from digital customer experience tool Clicktale; and report that Optimizely X is now available for new channels. Consumer testing platform UserTesting has launched a new feature that will transform the way we review videos. Transcripts automatically transcribes verbal comments from user tests alongside videos, making it much faster and easier to review them to gather insights. The new feature will speed up the process as users will be able to review a video to gather insights without actually watching it, or hunt for keywords to highlight a particular area of interest. In addition, users can simply jump to the relevant section of the video by clicking in the transcript and can create short video clips. There is also an option to copy and paste user comments straight into a report. For companies that carry out a lot of user testing to enhance their selling sites, this has the potential to save a lot of time. Transcripts is offered as a free preview for qualified customers until April 12. ProfitGrid is an exciting new tool that takes a fresh approach to solving the problem of analytics overload. 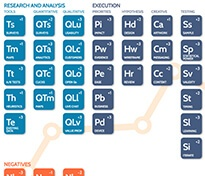 The tool looks across multiple Google Analytics dimensions, device types and browsers to find where unknown bugs, UX issues and poorly performing traffic are costing money or holding back marketing performance. Google Analytics offers valuable insights, but there is so much of it that it can be hard to make sense of it all and take hours of digging to uncover high-gain opportunities. ProfitGrid promises to compress a day’s work into a few minutes, spitting out a grid that exposes those opportunities at a glance. ProfitGrid is easy to set up by simply signing into your Google Analytics account, defining your site’s funnel and pressing start. By the time you’ve made a cup of tea, the report should be complete. Google Optimize, launched in September 2016, is now available globally. This is a significant development for the industry as it offers a free A/B testing platform that makes experimentation more accessible to all. Compared to paid tools, there are some key differences to be aware of, however, so get in touch with us if you would like advice on how to use it in your organisation. Our engineers can also help you build solid tests in Google Optimize, even if you’re not a client. Digital customer experience tool Clicktale has just launched Experience Cloud, a new platform which helps users to understand the behaviour of their customers in real time. Combining rich online behavioural data, machine learning, data science, advanced cognitive computing and applied psychological research, the Clicktale Experience Cloud will enable businesses to tap into the behaviour of millions of visitors to help them enhance the experience they offer. Central to the Clicktale Experience Cloud is the Experience Center. This features powerful capabilities that take behavioral data gathered from web, mobile web and mobile apps and turn it into visualisations showing the paths users take online and highlighting any poor experiences. Clicktale has also announced the first new application built on the Experience Cloud platform – Clicktale Psychological Analytics. Based on proprietary behavioural and psychological models and advanced data science methods, Psychological Analytics enables businesses to understand not only the actions users take, but also their motivations and intent. Optimizely’s vision has always been to provide a tool that delivers experimentation and personalisation across devices and channels. Optimizely X OTT now takes this vision into the realm of over-the-top (OTT) TV. Users of Optimizely X OTT can now run testing experiments in any tvOS or Android TV app and define live variables with just one line of code and change these without doing an App Store release. In addition, Optimizely X OTT enables users to easily experiment on the customer experience, launch new features with confidence, instantly update an app and target experiences. If you’re already an Optimizely customer and are interested in getting access to Optimizely X OTT, you can have it enabled for your company’s plan. Free trials are also available. 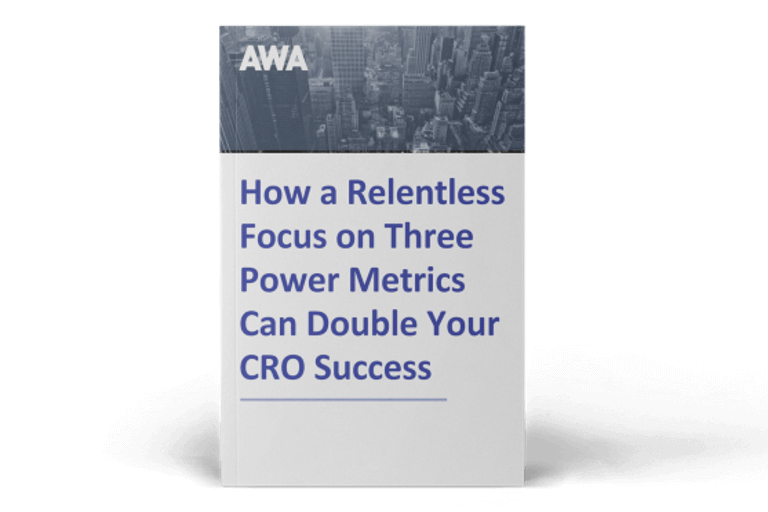 If you enjoyed this post, you may be interested in our Tools Series - the first post gives an overview of all the tools you need to set up a sucessful CRO programme.